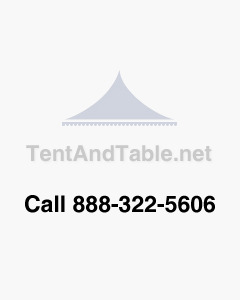 This is a replacement tent pole set for 20' x 40' pole tents. Included in this set are 12 heavy duty 2-piece anodized aluminum side poles and three (3) heavy duty 4-piece anodized aluminum center pole. Our heavy duty anodized aluminum is an ultra durable, lightweight alternative to galvanized steel.